Dr Chris French describes the development of a neglected part of the Borough. 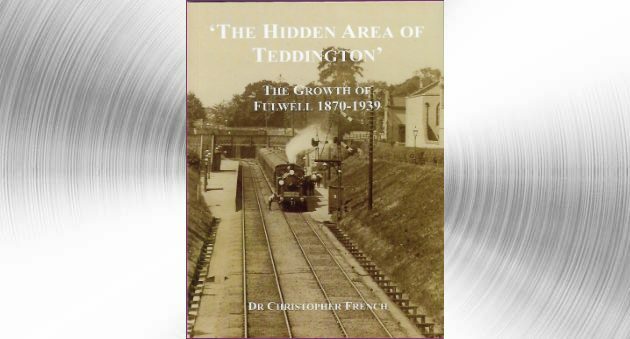 He charts the growth of Fulwell from a handful of houses in 1870 to a fully built-up residential area in the 1930s, aimed at the demands for housing for the lower middle and working classes. Dr French also shows how the area developed as a community with its own church, pub and numerous shops. The book has 124 pages and is lavishly illustrated with a fine selection from the Borough building plans. TAGS: In Print, Publications. Bookmark the permalink.